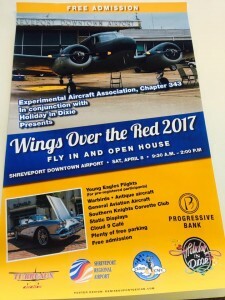 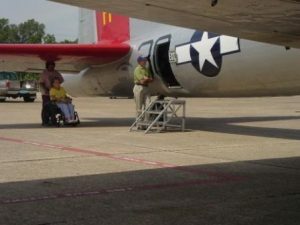 The Experimental Aircraft Association, Chapter 343, located at the Shreveport Downtown Airport, is hosting this aircraft for tours and flights, October 26, 27, 28 and 29, 2017. 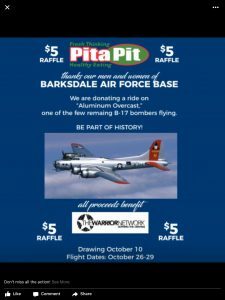 PLEASE BOOK YOUR FLIGHT NOW! 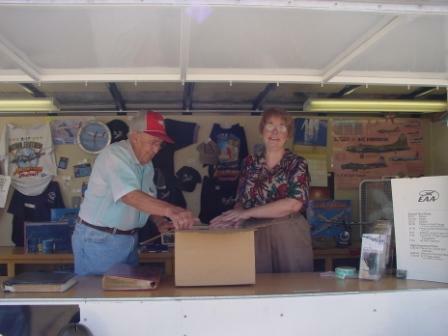 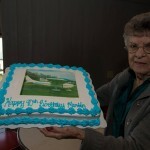 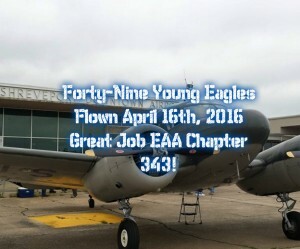 EAA Chapter 343 is a 501c3 non-profit, all donations are tax deductible. 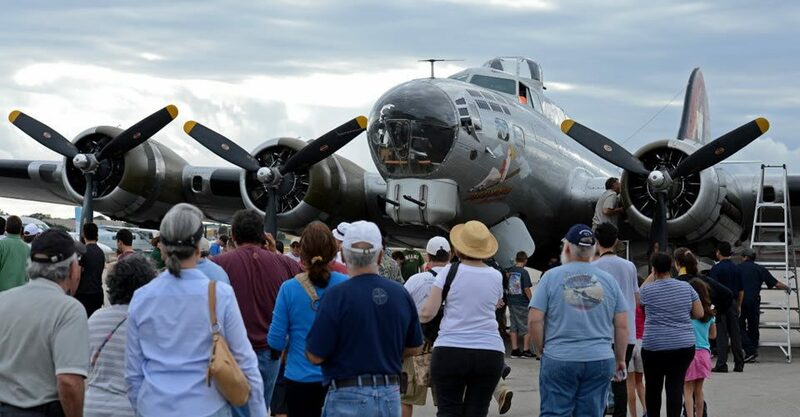 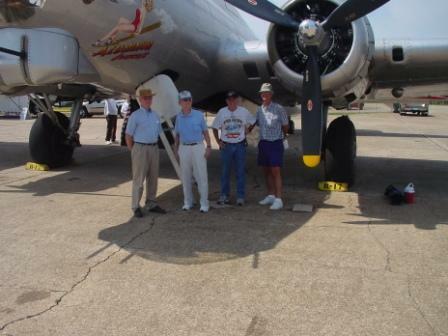 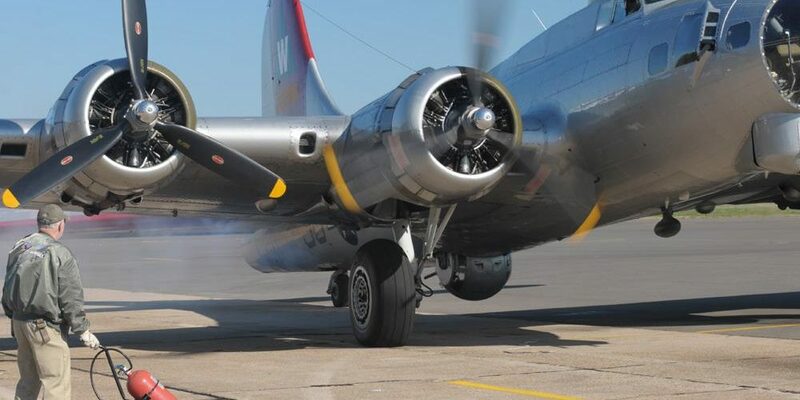 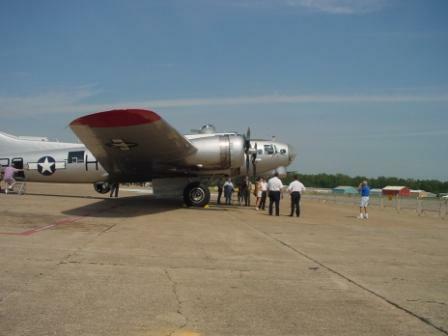 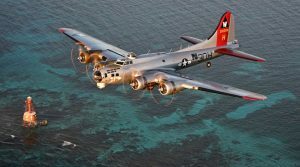 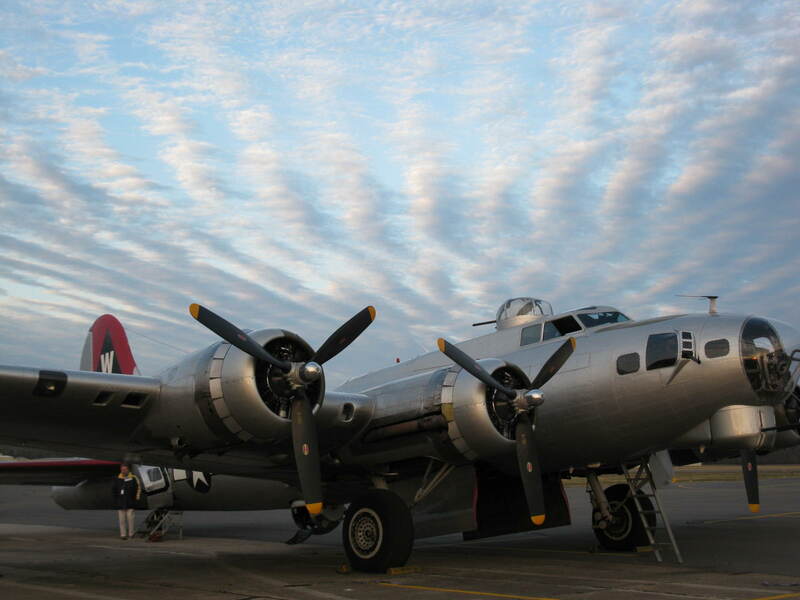 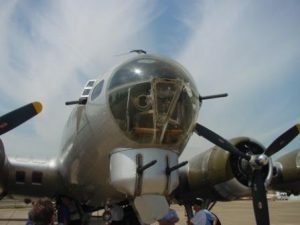 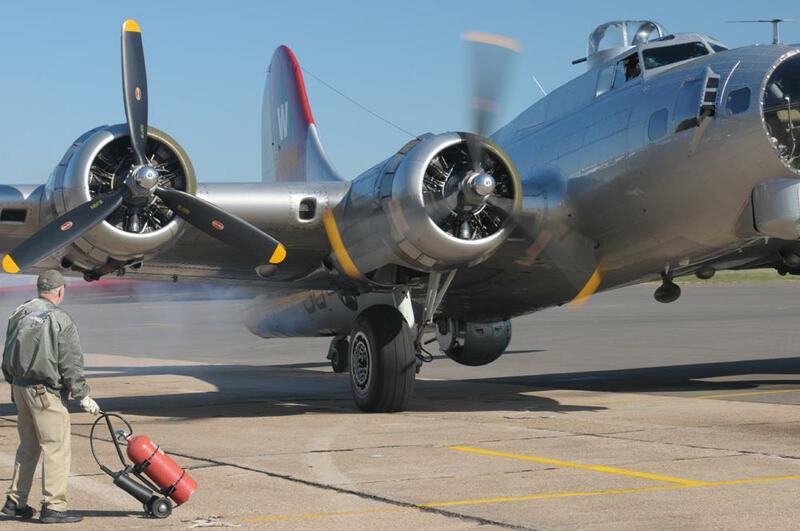 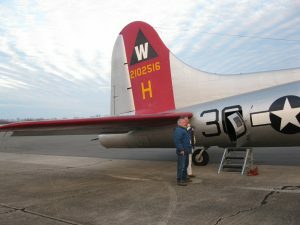 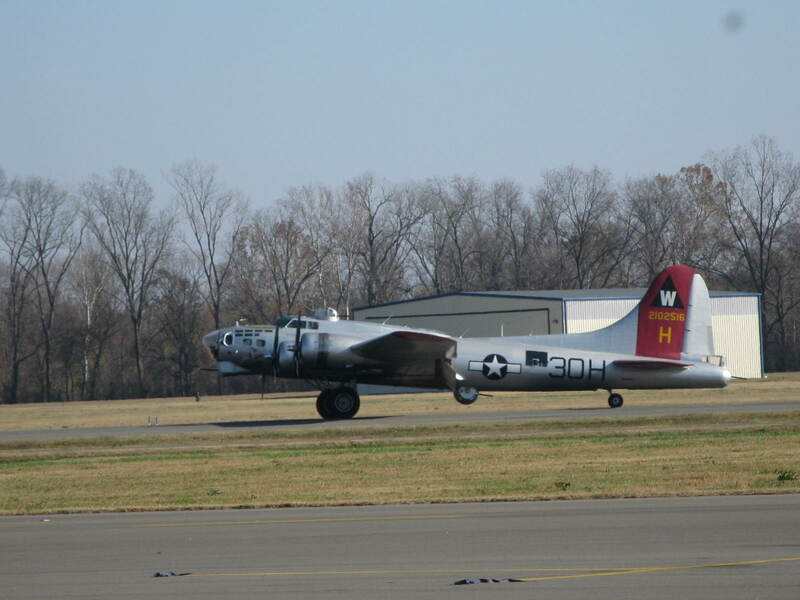 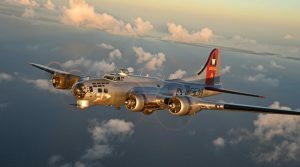 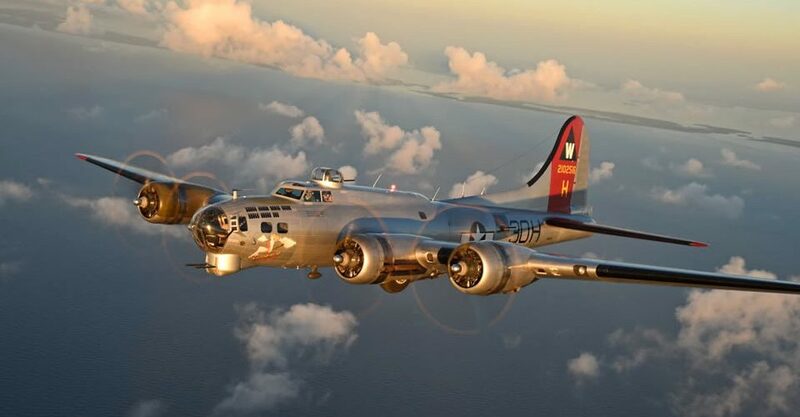 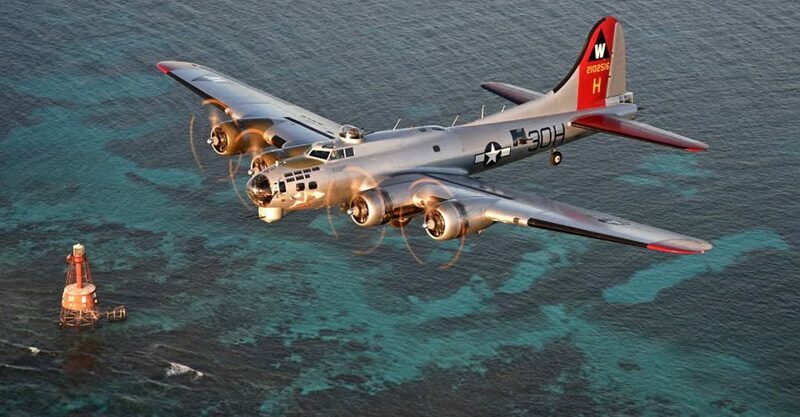 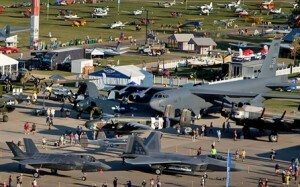 Purchase a ticket to ride on the B-17 for members $409 and non-members $449. 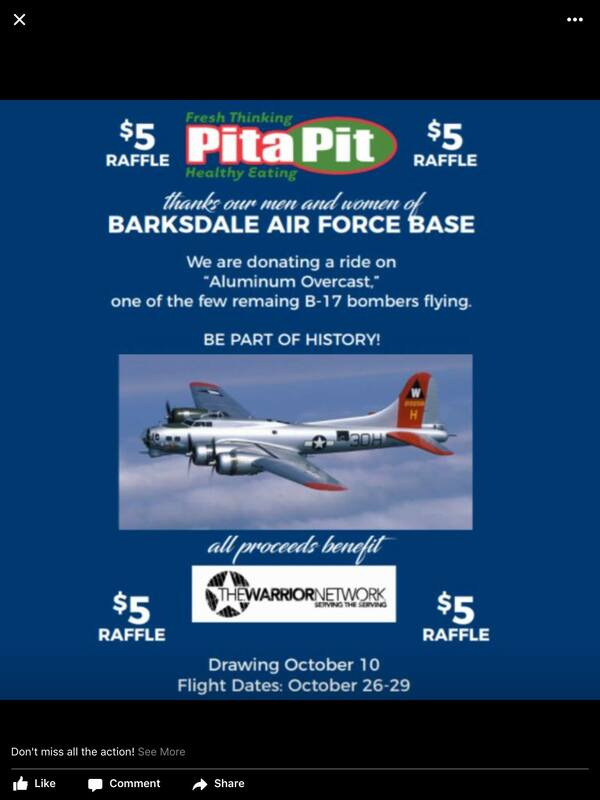 DONATE YOUR TICKET FOR A TAX DEDUCTIBLE RECEIPT! 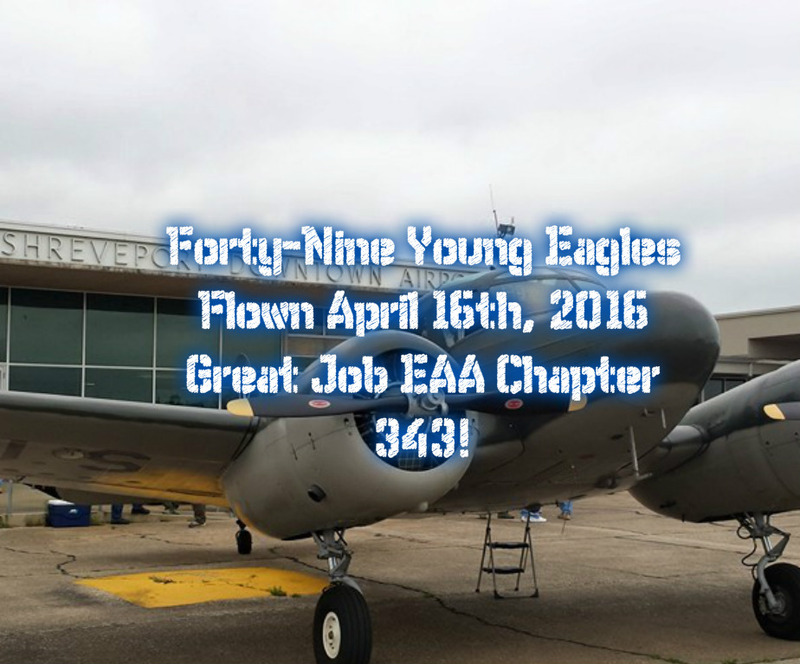 A big thank you to all of the ground volunteers, the pilots who flew, the control tower employees, RAPCON, the Shreveport Airport Authority, the City of Shreveport, for allowing us to host our 11th Young Eagles event! 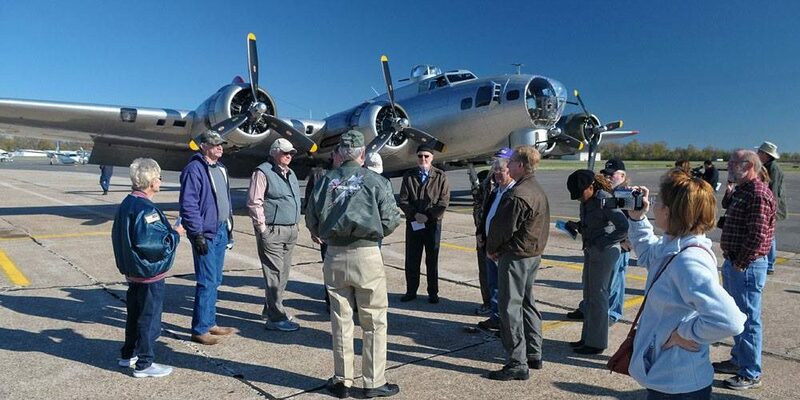 Also, we want to thank our Young Eagles who came from Cherokee Park Elementary School, Barksdale Federal Credit Union, Progressive Bank, Metro Aviation, Barksdale Air Force Base, and the walk in participants that made this event such a success! Thank you all! Chapter 343 has been privileged to participate in honoring the Spirit of Independence honorees for the past two years. 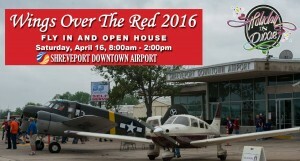 We hope you’ll want to come out and perhaps meet someone who is a little part of history. 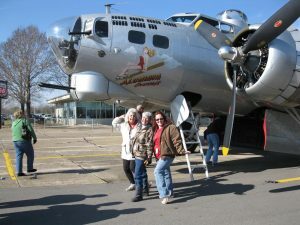 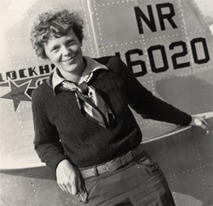 The Ninety-Nines is the international organization of women pilots that promotes advancement of aviation through education, scholarships, and mutual support while honoring our unique history and sharing our passion for flight. 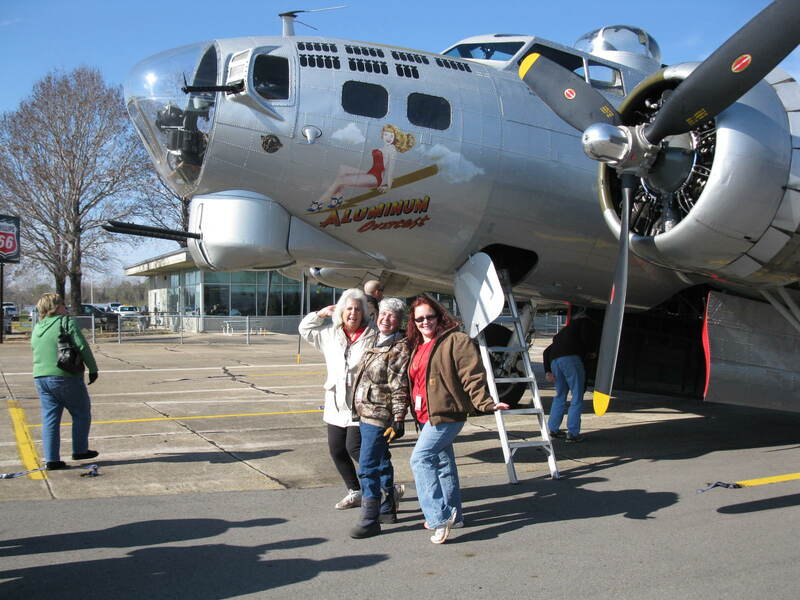 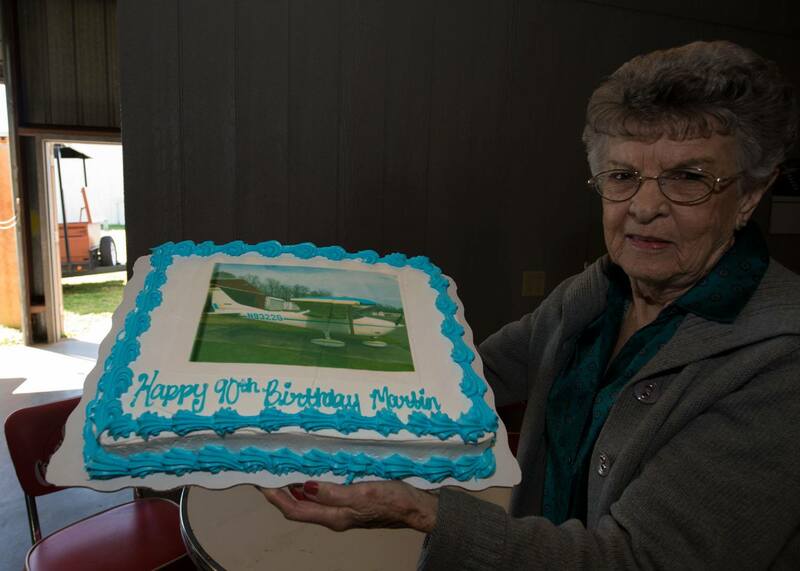 They are re-invigorating the Shreveport Ninety-Nines Chapter beginning with their first meeting on Saturday, October 10th and inviting all women interested in aviation. 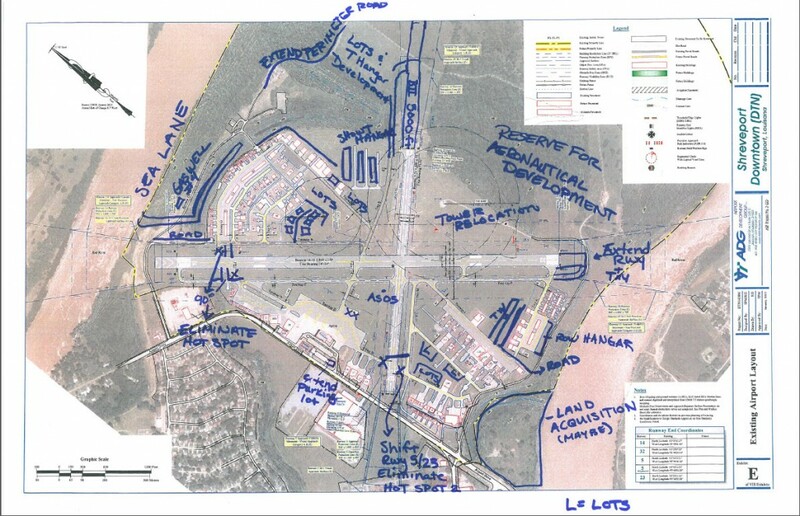 Let’s work together to ensure safety as our airport grows and improves. 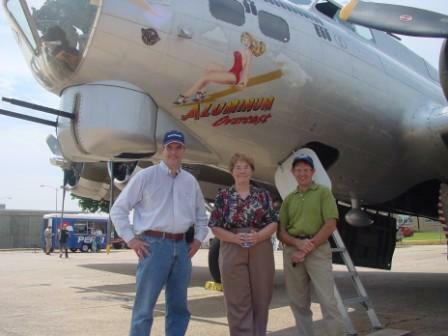 EAA Chapter 343 supports airport management in KDTN’s growth. 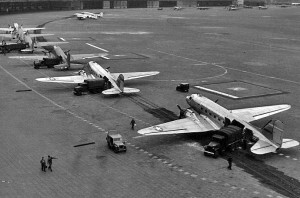 Click map for higher detailed image. 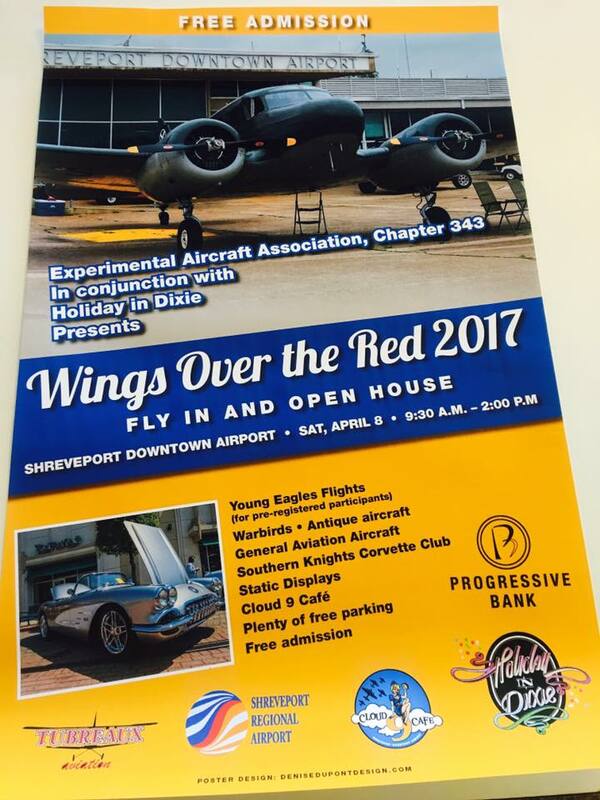 Our Mission: The Experimental Aircraft Association Chapter 343 is committed to continue to provide general aviation education, activities, and support to the Shreveport / Bossier area and to support the Shreveport Downtown Airport in it’s ever growing future in the ArkLaTex.